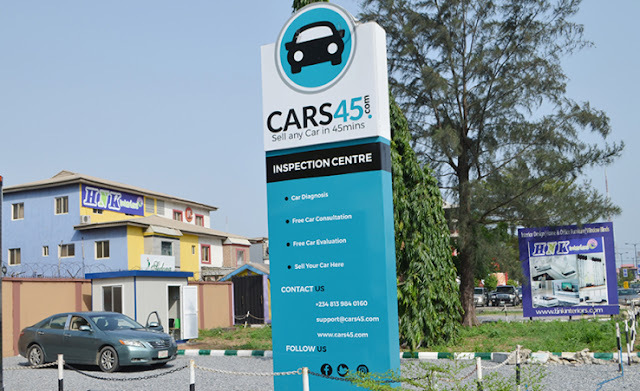 Cars45 is expected to deploy the capital to improve its platform that buys, sells, prices, and rates the condition of pre-owned (fairly-used) autos. 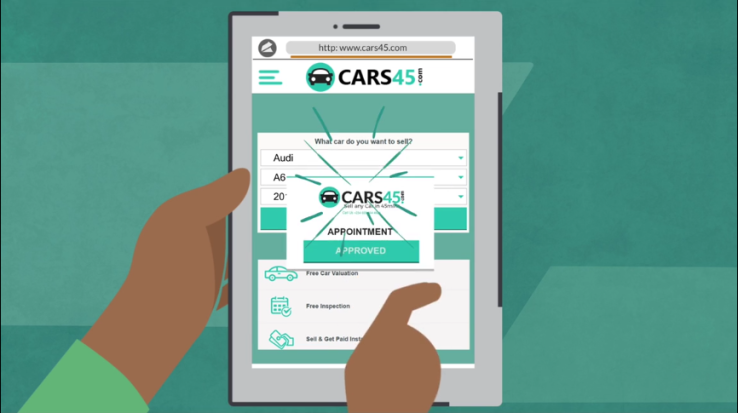 The Cars45 process begins online, where owners enter their vehicle information for a free quote. They can then schedule an appointment at one of the company’s 13 inspection centers in Nigeria. After a multi-point evaluation including engine, brakes, tires, and a road-test, Cars45 makes an offer. If accepted, the company commits to wire payment to the owner’s bank account within 45 minutes. After pricing and creating a digital service history, Cars45 offers the autos it acquires to a private network of buyers, according to Ikpe. The startup’s revenue model―for the moment―is largely based on “fees from that private network of pre-verified buyers” who gain access to Cars45 vehicles, he said. Ikpe underscored the potential for the platform to build out other revenue streams around Nigeria’s used car market, including inspection services, financing, and online auto research akin to Kelly’s Bluebook. CEO Etop Ikpe co-founded Cars45 in 2016 with Iyamu Mohammed, Sujay Tyle, and Peter Lindholm. The team’s background spans startup experience in Africa, Europe, and Silicon Valley. Ikpe was an MD at Nigerian e-commerce startup DealDey and Mohammed Head of Operations at African used car site Carmudi (now JumiaCar). Tyle was a COO at Hired.com and Lindholm did stints at mobile operator Millicom and Swedish fashion site Nelly.com. 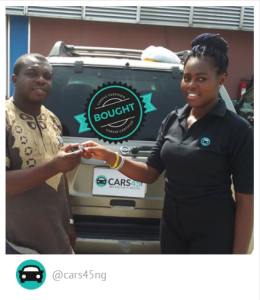 Though Ikpe would not divulge Cars45 value, volume, or revenue statistics, he said the venture has been actively buying and selling cars since launching, evidenced by customer Instagram shots. The average used car cost in Nigeria is around N1.5m to N3m ($5K to $7K), according Ikpe. Cars45’s Series A funding comes as Nigeria has become a magnet for startup activity and VC in Africa, despite being in a recession. The country, which boasts the continent’s largest economy and population, produced Africa’s first startup unicorn in 2016 when a $326 million funding round gave e-commerce venture Jumia a $1 billion valuation. Nigeria also delivered one of the continent’s rare tech exits with Swiss Ringier’s 2016 DealDay acquisition and attracted Mark Zuckerberg to tour its Yaba startup district. Techcrunch's Jake Bright reports that as Africa’s internet, mobile, and tablet penetration increase, startups are adapting digital business models to multiple facets of its largely informal economic space. Many IT ventures, such as Cars45, Jumia, and MallforAfrica, are pursuing Nigeria-first growth strategies before expanding to other markets. McKinsey Consulting projects Africa’s annual consumer spending will reach $2 trillion by 2020 and online sales $75 billion by 2025.